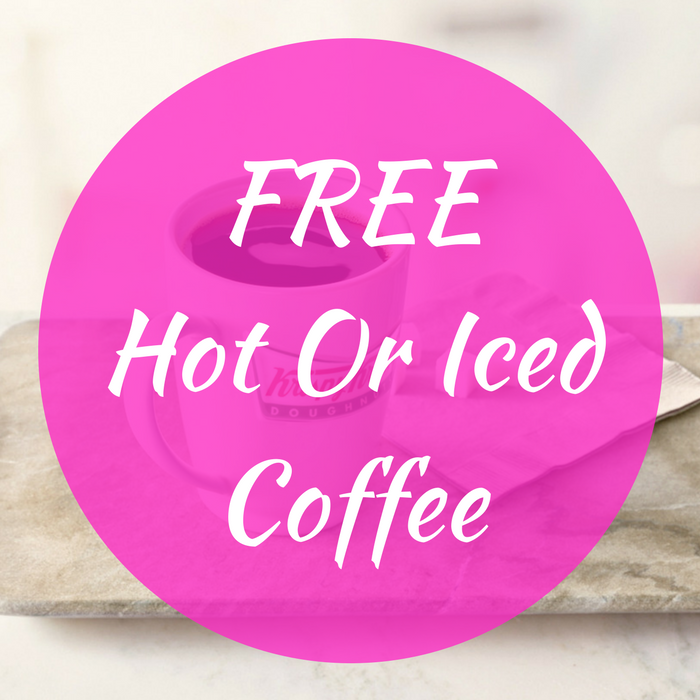 FREE Hot Or Iced Coffee! You are here: Home / FREEbies / FREE Hot Or Iced Coffee! From September 29 to October 1 only! In celebration for the National Coffee Day, Krispy Kreme will be offering a FREE Any Size Hot Brewed Or Small Iced Premium Blend per day! Please make sure to check your local store if they are participating. Don’t miss it!